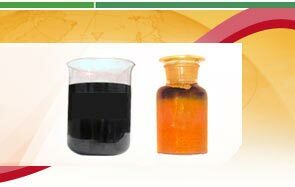 Welcome to Konark Tar Products Private Limited, Manufacturer and Supplier of a Range of Coal tar Pitch and Coal Tar Products. We are an ISO 9001 2000 certified company, established in the year 1993. Our State of the art laboratory equipment and regular trainings help us to achieve a present repute in the market. Superior quality, Customized solutions and appealing handicrafts are the strengths of our organization. We present a rich collection of Anthracene, Coal Tar Pitch, Creosote Oil and Anticorrosive Coal Tar Coating. Anthracene offered by us is extremely reliable. We have gained tremendous expertise in providing Binder Pitch that are cost effective. 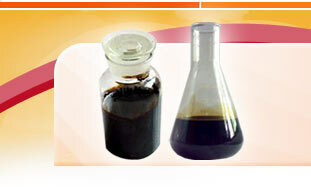 Coal Tar Pitch and Crude Naphthalene are one of the best in the market. We also provide Pitch Powder and Wood Preservative that are reckoned all over the world for their superb quality. We are instrumental in offering a high quality range of Dehydrated Coal Tar that are available at market leading prices.